The 2018 Fela Anikulapo Kuti International Conference on African Homelands and Social Theory will take place at the Faculty of Arts at the University of Ibadan, Nigeria on 10 and 11 October. 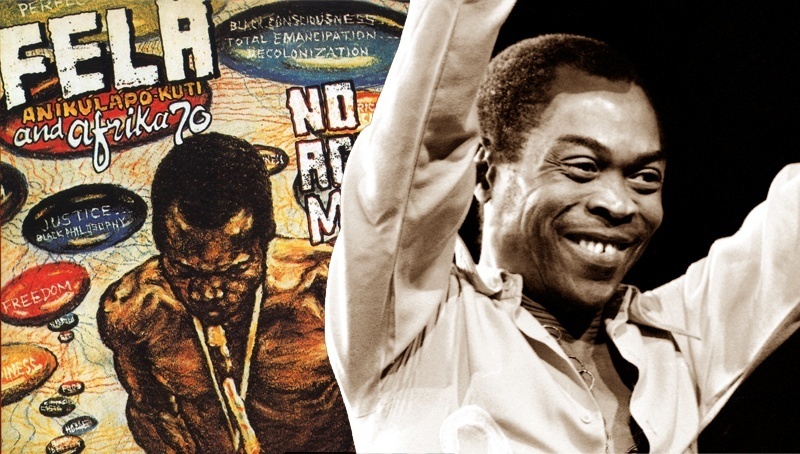 The event, which will take will see papers and panels by Africanist scholars and researchers, especially those in academia working on research involving Fela and his Afrobeat music. Last year's the theme of the conference was African Music in the Age of Globalisation. This year, the conference takes place under the theme, Religion-State Relationship in Post-colonial Africa: Issues, Context and Perspectives. Participants are invited from different fields and practices including religious studies, music, theater and film, literary and cultural studies, political science, sociology, history, philosophy and other related areas. 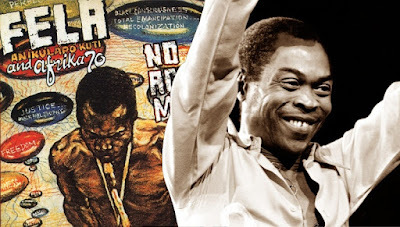 The conference, along with such events as Felabration, commemorates the late musician as an artist with a lasting effect on those who listened to his words. To this end, the organizers say, the conference "provides the medium and opportunity to exchange ideas, share knowledge, and develop academic researches done in the gear of decolonizing knowledge in the African educational system and with the sole aim of adding values to knowledge production in its Africanity". "The conference seeks to promote intellectualism in its Africaness, culture education and traditions of African homelands and the diaspora. In fulfilling this, while the international conference provides an environment for cross-fertilization of ideas to produce knowledge and new thoughts and philosophies, the conference as well accommodates political education for the decolonization of African homelands as a step to rescue the westernization of education in Africa." Toyin Falola of the University of Texas in Austin, US, will give the keynote speech at the conference, while University of Ibadan's JK Ayantayo and Dominican University's Anthony Akinwale will present lead papers at the conference. Respected playwright and poet Femi Osofisan of the University of Ibadan is to chair the occasion. The 2018 Fela Anikulapo-Kuti International Conference on African Homelands and Social Theory is supported by Goethe-Institute Nigeria.